Our mission is to help to commercialise new scientific inventions from UK universities and maximise the value for academic founders and early investors. We act as investment adviser to the Oxford Technology and Innovations EIS Fund (OTIF). 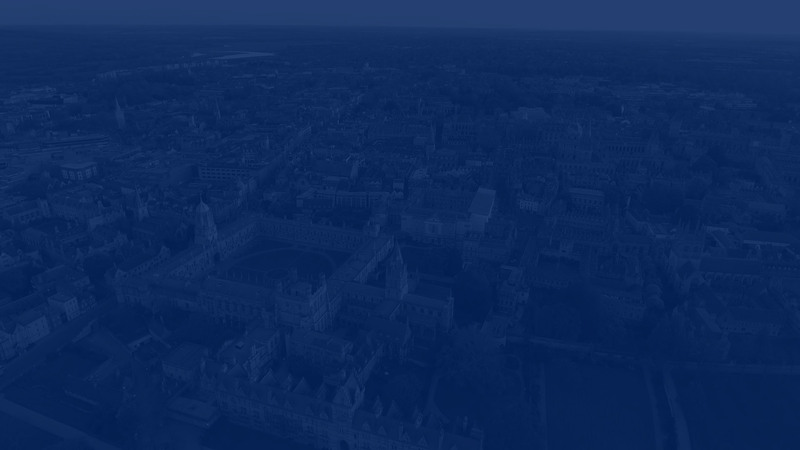 As of January 2019, OTIF had invested over £33m into 32 companies, mostly based around Oxford and Cambridge.